Locksmith Miami offers fast and affordable lockout services in Miami, weather you are locked out of your car, home or business, our mobile locksmith service is ready to respond. 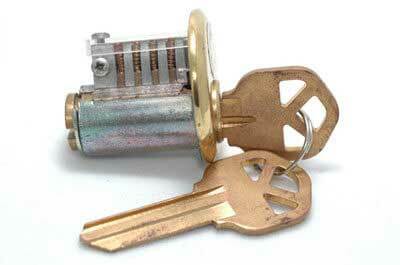 Need to change or rekey your locks? We at Locksmith Miami specialize in automotive locksmith services, our highly trained technicians can make you a car key copy in no time, chip keys, remote keys and smart keys are all in stock and ready to go. Why spend more at the dealer? 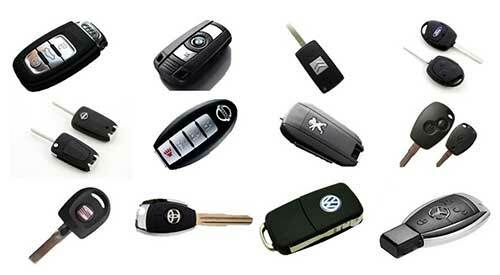 Save time and money by calling us for all your car key needs. Many car dealers will tell you that they are the only ones that can make you a copy of your car key, THAT IS ONLY TRUE IN RARE OCCASIONS and ONLY IF YOU WISH TO SPEND MORE TIME AND MONEY FOR YOUR CAR KEY. We offer simple single door buzzer systems and multi door complete access control systems with remote functions, time scheduling and other functions to meet any business needs. Magnetic locks and electric strike systems installed same day! Our customers are store fronts, office and condo buildings, doctor offices, schools, hotels and more. What sets Locksmith Miami apart from other local locksmith companies is the will to help our customers get what they want and need in a timely and professional manor. As president of Locksmith Miami I know how frustrating it can be when you need to secure a gate or other access point and companies don’t respond in a timely manor. 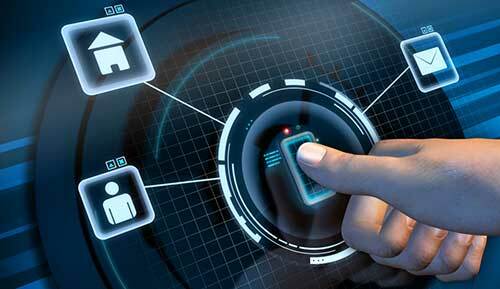 You can be confidentthat we will get the job done right and in a timely manor. 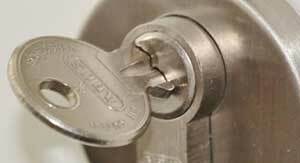 Commercial and residential locksmith service for all your needs. Keyless entry, Shabat locks, Push bars, door closers, car keys, remotes, gate locks, decorative handle set locks, mortise locks, smart locks, electrified locks, high security locks, security cameras and more.